An Awesome Collaborative Off-site Experience! 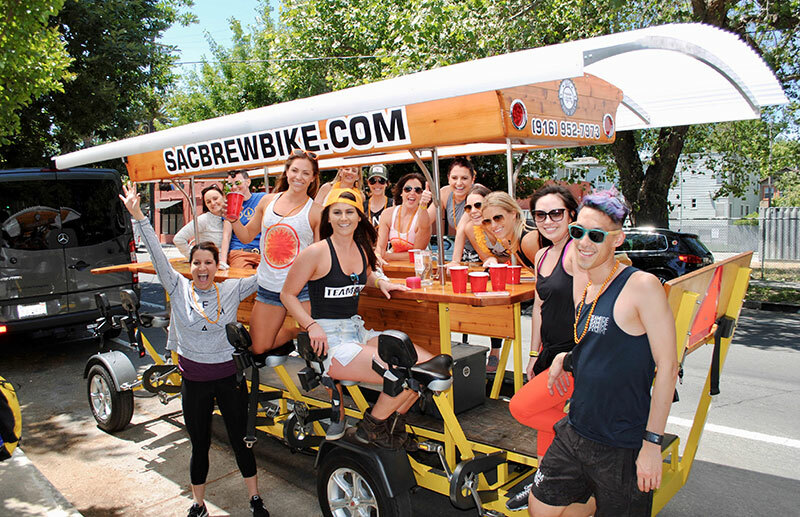 Let’s do some team building aboard a 15 passenger pedaled Sac Brew Bike…and we have 5 bikes to accommodate groups as large as 75! In these fun filled group adventures, everyone will experience teamwork and team building in a unique & exciting way! Pedal as a team and bond as we travel to some of Sacramento’s best bars, breweries, & restaurants. A great way to meet the new crew, boost morale or to celebrate after a completed project! Our tours are available 7 days a week for groups and we can customize tours to ensure that your event is a huge success. Contact us today through our contact form or give us a call at (916) 952-7973. We have 5 Brew Bikes that seat 15 people each for larger parties! We also have our own private bar. Contact us here or give us a call at (916) 952-7973 for more info. We offer 2hr, 2.5hr, or 3hr tours stopping at 2-3 stops to take advantage of exclusive specials with our partnering bars. 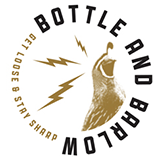 Opportunity to bring your beer “BYOB” and wine aboard, and bring outside food & catering on the bikes. Totally customizable. We can do food tours, sightseeing tours, scavenger hunts, etc.